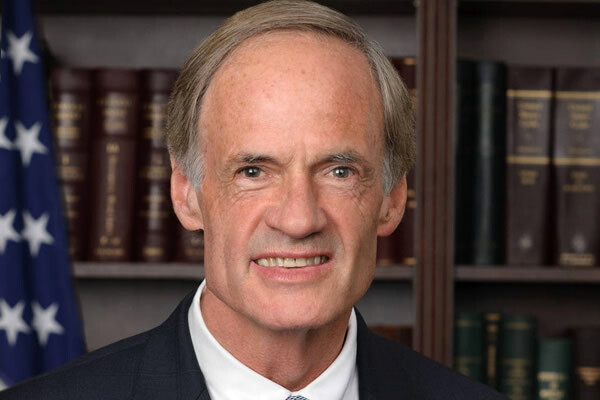 Incumbent Sen. Tom Carper defeated Kerri Evelyn Harris in the Delaware U.S. Senate Democratic primary on Sept. 6, receiving roughly 65 percent of the vote to Harris’ 35 percent. Carper has served as a U.S. senator representing the state of Delaware since 2001. He will be entering his fourth term if he wins the General Election on Nov. 6. Both candidates received endorsements the week prior to the primary. Harris received an endorsement from the Working Hero PAC on Sept. 3, with the organization contending Harris’ “boldly progressive economic agenda” having the ability to create more jobs and make lives better for all Delawareans. Harris pushed for a minimum wage of $15 and earned sick leave for all workers. In addition to her endorsement from Working Hero PAC, Harris received seven other national endorsements over the course of her campaign from Justice Democrats, Center for Popular Democracy, Our Revolution, Working Families Party, The People for Bernie Sanders, Democracy for America, Demand Universal Healthcare and Progressive Democrats for Delaware. Alexandria Ocasio-Cortez, who won the Democratic primary in New York’s 14thcongressional district upsetting incumbent Joe Crowley, visited Delaware to speak at two town hall forums on Aug. 31 for Harris’ campaign. The forums were held at the University of Delaware and the Kingswood Community Center in Wilmington with Harris and Ocasio-Cortez discussing economic inequality and criminal justice reform. Prior to the town hall forums, the two were going door to door for Harris’ campaign. Harris helped with Ocasio-Cortez’s campaign the day before her primary in New York back in June, driving four hours from Delaware. Ocasio-Cortez described Medicare for all and tuition-free public college as investments and not costs at the University of Delaware and Wilmington town hall forums. Carper received an endorsement from the Human Rights Campaign on Aug. 29. 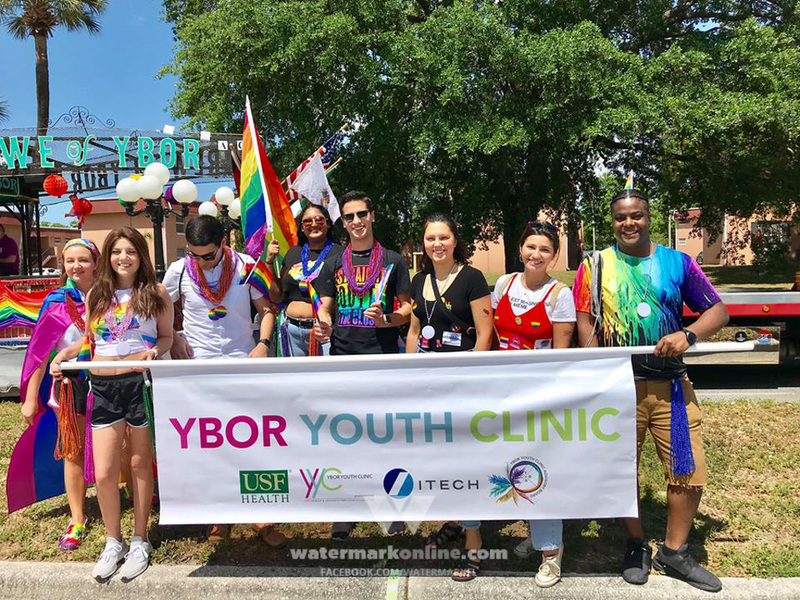 According to the organization, he has earned perfect scores on the HRC Congressional Scorecard for both the 113thand 114th Congress. 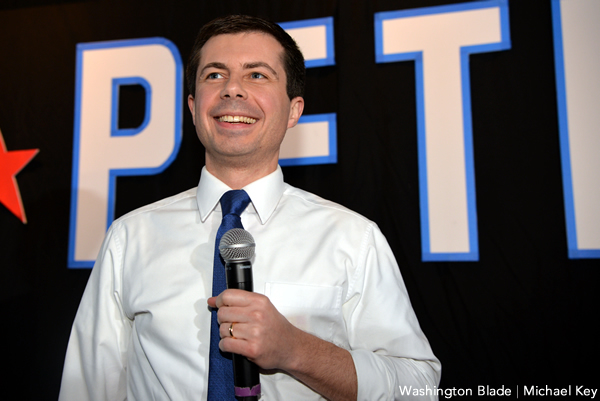 The endorsement followed his introduction of the Census Equality Act, which looks to ensure fair representation of the LGBTQ community in the U.S. Census. Additionally, Carper received an endorsement from the National Wildlife Federation Action Fund on Aug. 31. The president and CEO of the organization, Collin O’Mara, said Carper is an “environmental warrior,” and that the senator protects Delaware’s natural resources, stands up for public health and speaks out for wildlife. The organization recognized Carper for leading efforts aimed at acting on climate change, pushing for clear water through the Delaware River Basin Conservation Act and bringing cleaner air to millions of Americans by reducing cross-state air pollution as well as speeding up the incorporation of clean energy and electric vehicles, among other things. The National Wildlife Federation, which is a sister organization to the National Wildlife Federation Action Fund, recognized Carper earlier this year with the 2018 Conservation Achievement Award. Harris said she would work to ensure Carper’s re-election, as well as continuing her efforts in fighting the opioid epidemic and the other causes she pushed for in her campaign. Carper will face Republican Rob Arlett, who defeated gay candidate Gene Truono in the Republican primary, in the general election in November. UPRISINGS! : We don’t want to liveblog the Democratic debate tonight (in the wake of unspeakable terrorism in Paris and Beirut), but we’ll give it a go.